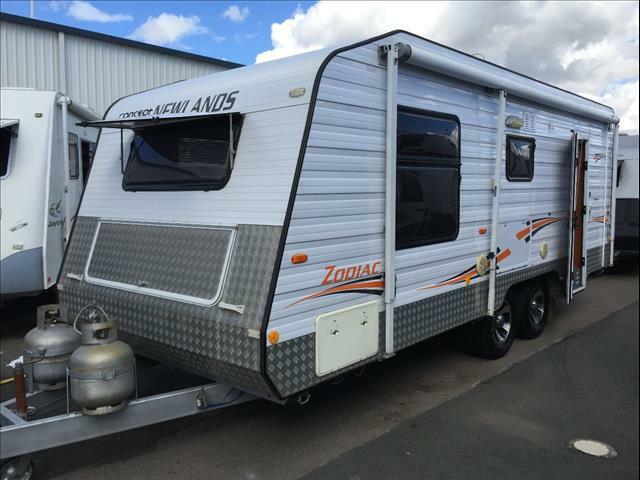 Sell or Trade-in your caravan instantly and simply to Parravans Newcastle! 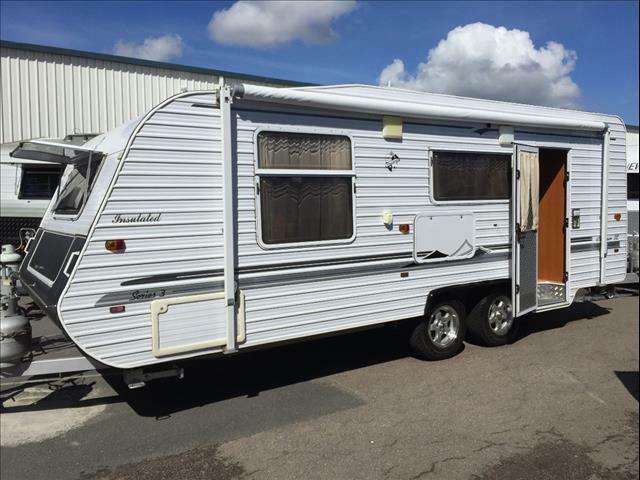 The name Parravans has been synonymous with the caravan industry for years. From small beginnings over 50 years ago, this family owned and operated business has grown into a successful enterprise. 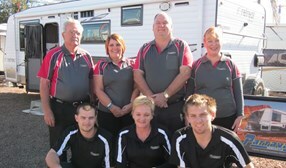 The team at Parravans will make the start of your Retreat caravanning experience relaxed and stress free. 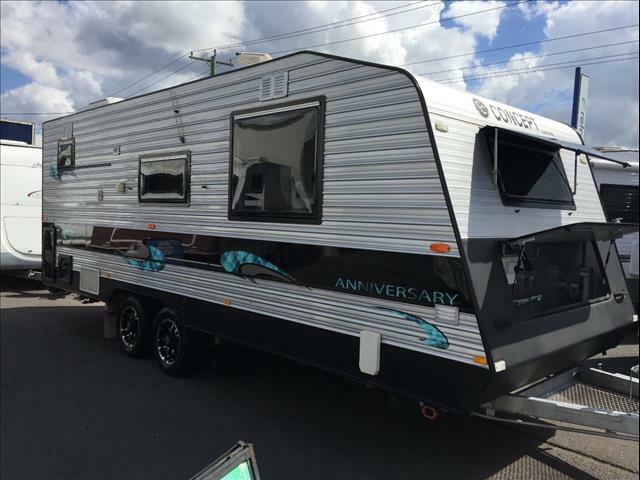 Parravans Newcastle is a family owned business since 1962 and stocks a great range of new Retreat Caravans and also has a wide variety of used caravans for sale. 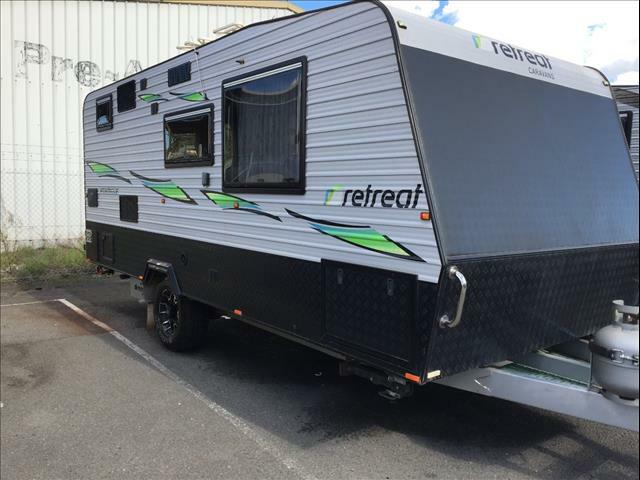 All Retreat Caravans come with a 3 year Warranty and all used Caravans are fully workshop tested and serviced for your peace of mind. 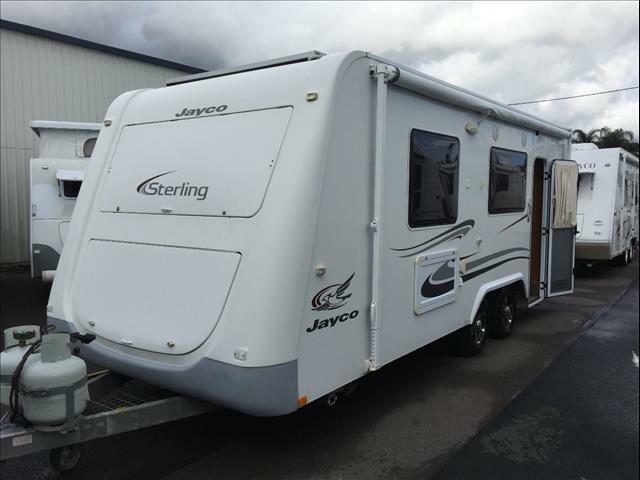 We stock new Retreat caravans and also have a wide variety of used caravans for sale. 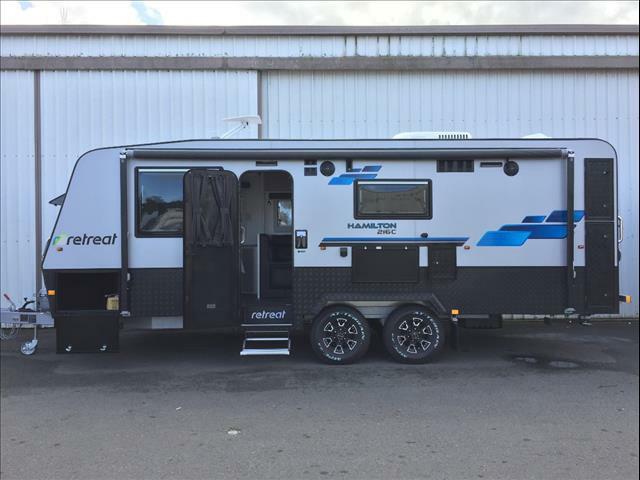 Retreat Caravans provide safety, security, convenience and comfort to ensure the adventure of a lifetime is the best journey it can be. Retreat Caravans are built for Australian conditions with emphasis on design and innovation, offering flexibility, to tailor unique lifestyle experiences. See what customers are saying about their experience with us!